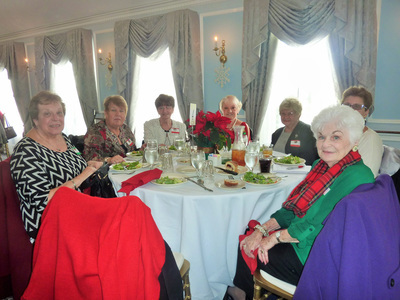 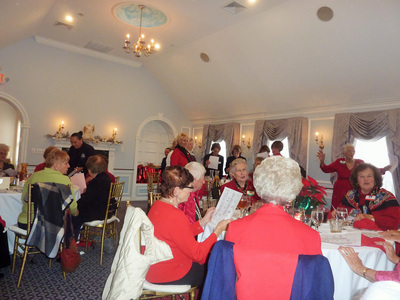 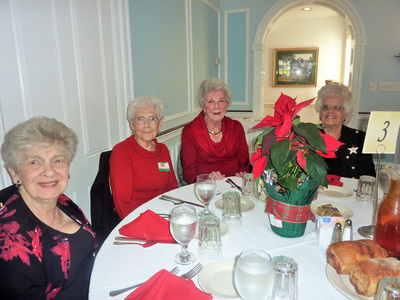 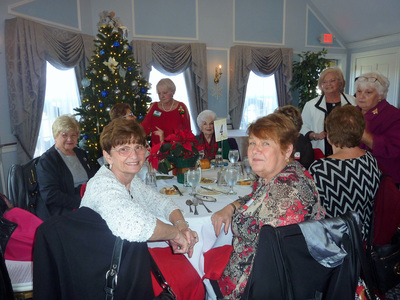 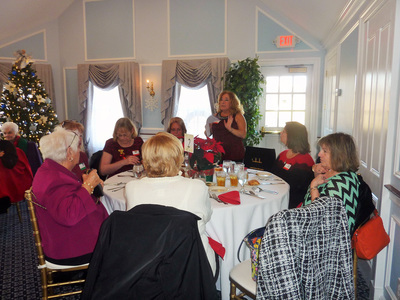 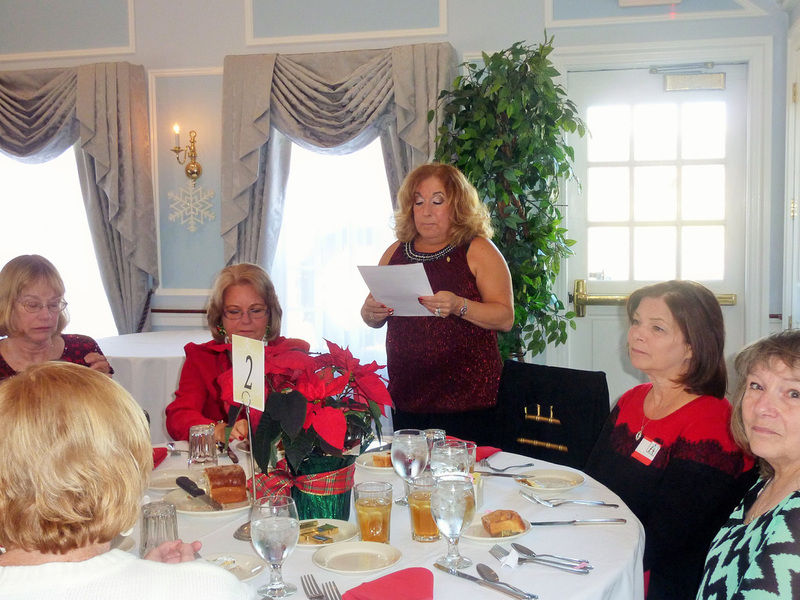 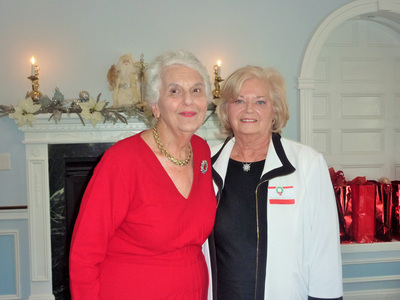 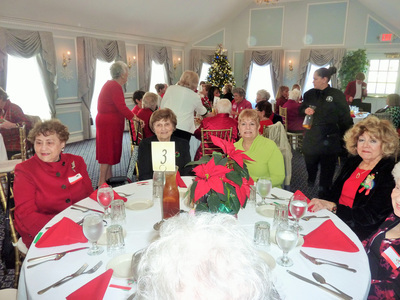 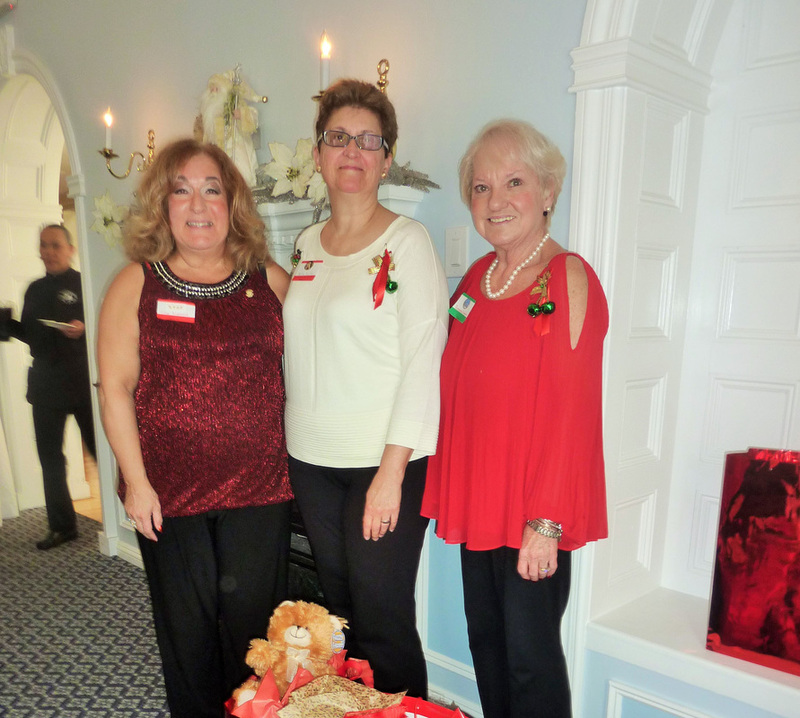 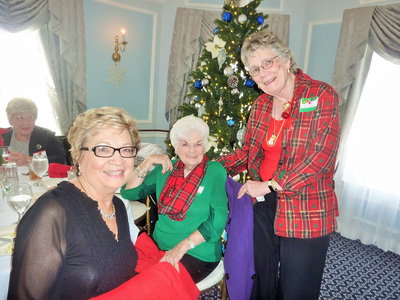 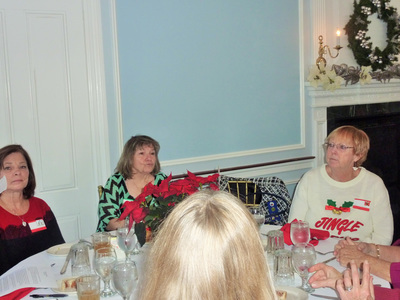 The luncheon was attended by approximately 50 women. 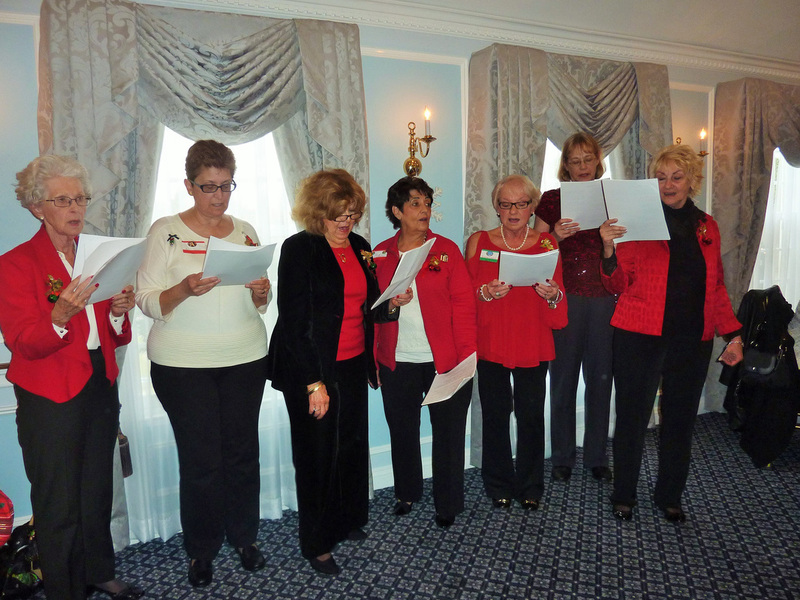 It was a great afternoon and much fun singing the 12 Days of Christmas! If you weren't there, you missed a great time!